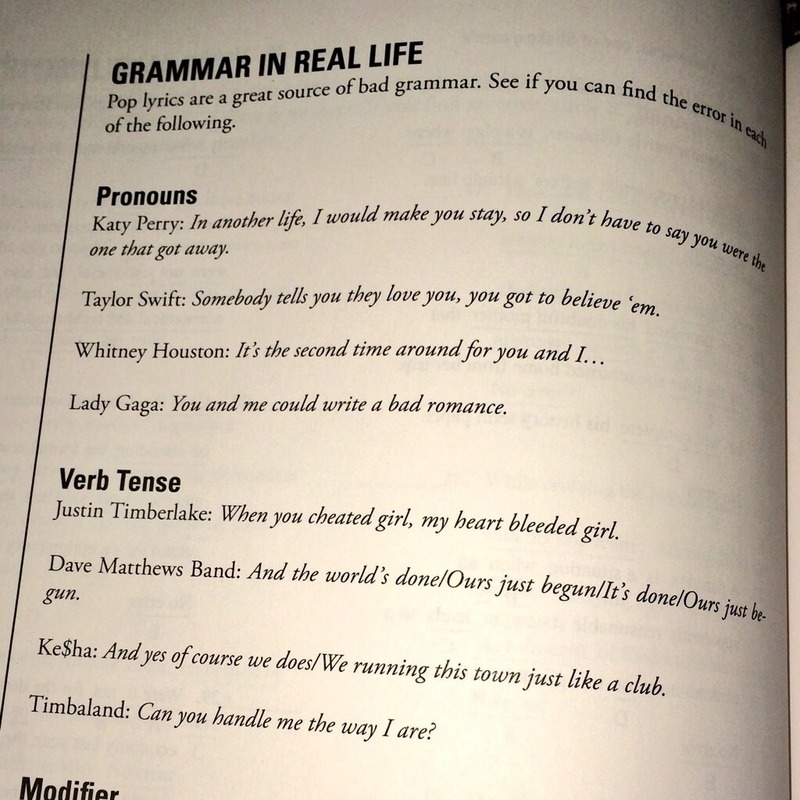 The prestigious university tried to shame Taylor Swift’s grammar in a sample exam paper. Cos darling, she’s a nightmare dressed like a daydream. Oh, just Mariah Carey hanging out with Courtney Love and drinking wine. That’s Rush Hour/X Men director Brett Ratner in the middle by the way. Meanwhile, look how normal Kim and Kanye are when out an about and not posing. North is wearing normal toddler clothes and not a leather cape, and is trying to escape her high chair, like a normal toddler. Kim is picking something up off the ground HERSELF. And Kanye is wondering if he can fit in dessert. The family were having lunch in Nobu in LA when they photobombed this woman’s picture. Email “Princeton tried to slag Taylor Swift about grammar, she slagged them right back”. Feedback on “Princeton tried to slag Taylor Swift about grammar, she slagged them right back”.